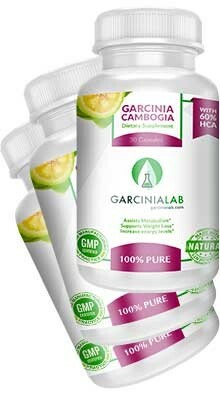 Our 3 Pack Special of Garcinia Cambogia 60% Hydroxycitric-acid is enough to supply you for at least 1.5 months! Go with the all PURE and all NATURAL weight loss supplement everyone is talking about from celebrities to doctors on TV. Garcinia Cambogia is different than most other weight loss supplements because it’s a natural and a safe product that actually works! 83% of our users see results the first month of using our product! Our Original and Authentic source of Garcinia Cambogia is offered exclusively by GarciniaLab. Why Purchase Our 3 Pack 60% HYDROXYCITRIC-ACID, 100% Pure Garcinia Cambogia? Garcinia Cambogia is safe to take and helps you lose the extra belly fat and body weight you need help getting rid of. 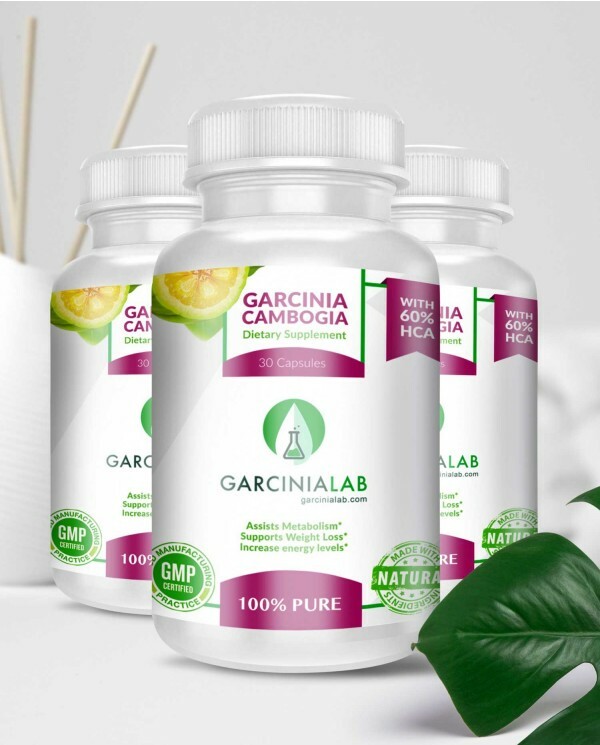 This is a number one selling weight loss supplement online and you will only find GarciniaLab here exclusively on our website. We are a true source of Authentic and Natural Garcinia Cambogia. We Specialize in Only Garcinai Cambogia, that means we sell only Garcinia Cambogia weight loss supplements because we know it works! This is an appetite suppressant and fat buster that works well for me. I lost 15 pounds in 2 months because of this product. I have used 3 bottles in nearly 2 months, and the fourth bottle is 75% the way through. I have been taking the maximum dosage (2 pills) for at least two meals per day, 30 minutes before each meal. I do feel that this supplement helps me to feel full longer throughout the day and reduces my urge to snack between meal. I want to be in shape before next summer, Garcinia Cambogia is a must for someone like me.